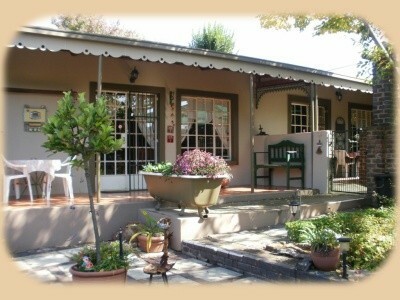 Antiques – OudhedeAncient Days Guest Cottage is situated in the picturesque town of Heidelberg, Gauteng. It is a self catering facility. The historic building was originally built in 1903 as a stable for six horses, and the mail carriage was also stored here. During 1987 the current owner bought the property, in 2008 it was decided to renovate the building, and after receiving the necessary permission from the authorities, the interior was altered to accommodate guests in a quiet and safe environment. Room 1: A Queen-size bed, with a sleeper couch that can be changed into a double bed, en suite. Room 2: Two single beds, en suite. Room 3: A Queen-size bed, with a sleeper couch that can be changed into a double bed, en suite. In the Main building, where rooms 1 & 2 are situated, is another sleeper couch in the lounge area that can also be changed into a double bed. We supply all bedding and towels. A picket fence was built to ensure good security. Armed response was also added. The facility is close to the N3, and Johannesburg CBD is a mere 45 Km from it, making it ideal for commuting to and from Johannesburg, while still providing small town tranquility, and hospitality. The cottage has a fully equipped kitchen, with a fridge, stove, microwave oven, crockery and cutlery, as well as ample cooking utensils. Cleaning service is provided on a daily basis during week days. 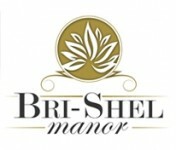 Guests can be received from 14H00, and rooms have to be vacated by 11H00. Four TV sets are installed, and DSTV is available. Regrettably the facility is a No-smoking area. 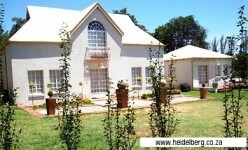 Brigg Fair offers 3 elegant private en – suite bedrooms and is situated in the quiet suburb of Heidelberg. The 385 hectare Guest Farm and Country Lodge is situated 15 km from the historic town of Heidelberg, Gauteng. De Hoek provides you with the opportunity to find contentness within yourself, by experiencing the beautiful nature and scenic views. It is a working farm and we breed cattle, plant maize, and keep game. The farm is home to game such as Wildebeest, Zebra, Eland, Rooihartbeest, Blesbok, Springbok, Grey Reedbuck, Ostrich and other indigenous small game. De Hoek is suited for excellent bird watching as there are many bird species in the area. The secretary bird has been spotted a few times. De Hoek is conveniently located in close proximity to the N3 (Durban Highway) which offers an easy commute to Johannesburg (30 minutes) hence it is ideal to use as a stop over with all the necessary conveniences. We provide first class accommodation daily or on a longer basis. We also provide function facilities. We are situated in the heart of the historical Heidelberg. Experience a unique country retreat and discover old fashioned hospitality in our peaceful surroundings. All our rooms are en suite, equipped with a kitchenette and elegantly decorated with antique furniture. A full English breakfast served in our sunny conservatory will ensure that your day starts the proper way. Come restore the peace and tranquility of your mind. We will ensure that your stay at de Rozenhof will be a memorable one. The house has 4 en suite double rooms, each with a kitchenette. Every room has a private entrance that opens into the garden. We have a self catering cottage, fully equipped, sleeping 6 people. We also accommodate conference groups in the house and cottage. Experience the natural splendour of the Suikerbosrand near the historical town of Heidelberg with beautiful views. Enjoy a wonderful star spangled sky and relax around a crackling fire. Hayani Country Stay is situated on farm Nooitgedacht, ten kilometres from Heidelberg, situated along the N3 highway to Durban. It is ideally suited for family breakaways or business stays as it lies within easy reach of Johannesburg, the East Rand, the Vaal Triangle and Pretoria. 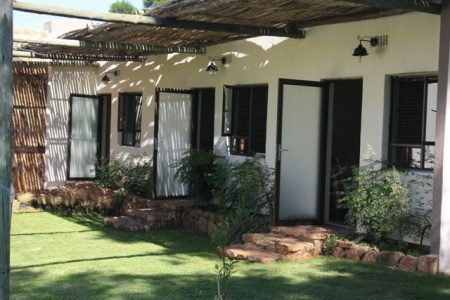 The Heidelberg Guest house is situated in the town of Heidelberg (Gauteng Province) 40km from Johannesburg on the N3, nesting at the foot of the Suikerbosrand. The Guest House was built as a Parsonage for the well known “Klipkerk” in 1897. The Guest house is furnished with antique and furniture and ornaments. 9 rooms (en suite) are available. Breakfast, tea and refreshments are served on the stoep. Coffee and tea making facilities are also available. Nestled at the foot of the beautiful Suikerbosrand with its earthy and tranquil surroundings is your “Home from Home”. 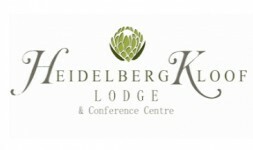 Heidelberg Kloof Lodge ensures a restful stay at excellent value for money. It is an ideal place for conferences, a business trip, holiday or just an overnight stay with secure parking. Enjoy the warmest hospitality in Heidelberg as Dirk and Lettie de Bruyn welcome you to Ibis Nest. Ibis Nest is an ideal base from which to explore Heidelberg and the surrounding areas. Location is vitally important when on business or on holiday, so come and enjoy a comfortable, pleasant stay with us. Even the most dedicated workaholic will be able to relax and have some fun.